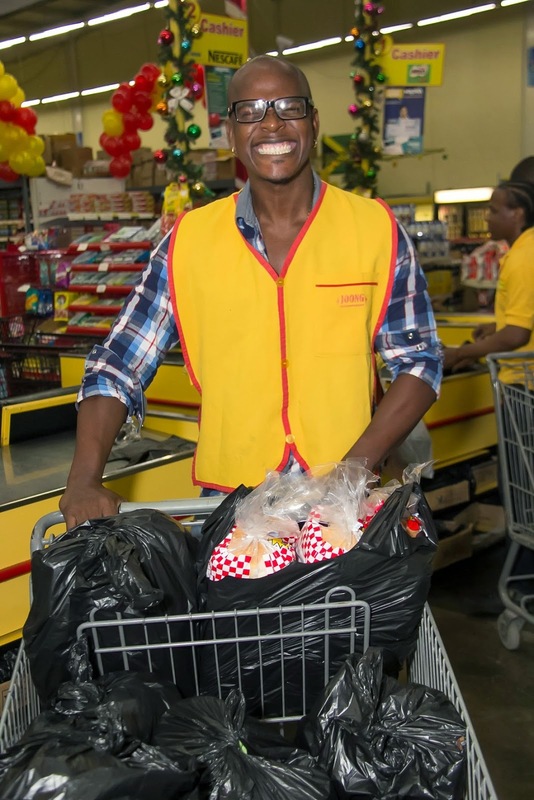 Mr Vegas Foundation 'Food Drive' for children at the Mustard Seed Community raised over J$250,000 worth of non-perishable food items and beverages in December, collected in collection barrels that were place at several supermarkets across parishes. 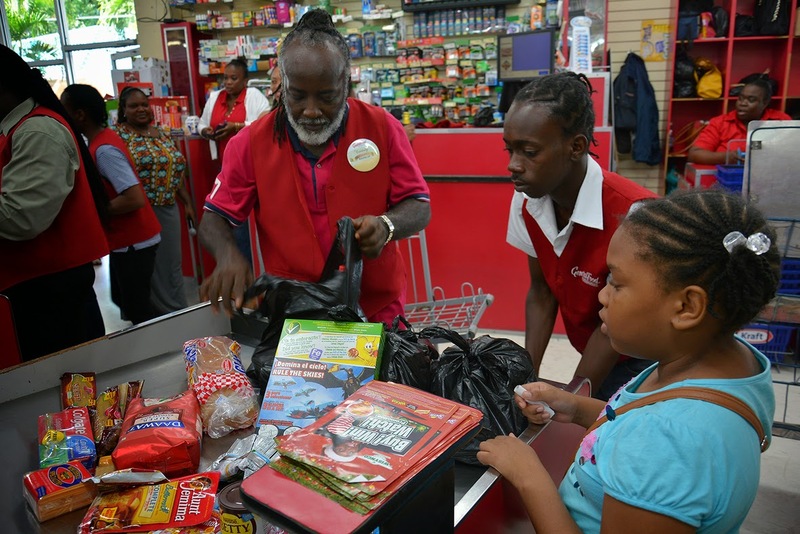 Artistes such as Freddie Mcgregor, George Nooks, Kevin Downswell, Omari, Chris Martin, D Major, RDX, Kevin from the duo Voicemail, Torch, Natel and Latty J offered support to the project by way of motivating shoppers to 'buy something extra' to donate and became 'packers' (pack customer goods) at some location. their busy schedule to give back to the Mustard Seed Community, it's great when we can use our popularity to do something positive." Mr Vegas Foundation was established 2014 with it's primary goal to assist various in need organizations in Jamaica through initiatives like the food drive project, Euphoria event and direct donations.